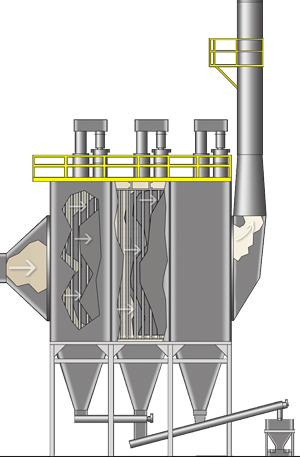 The Wellons dry electrostatic precipitator (ESP) is specifically designed for cleaning flue gases from wood-fired energy systems. 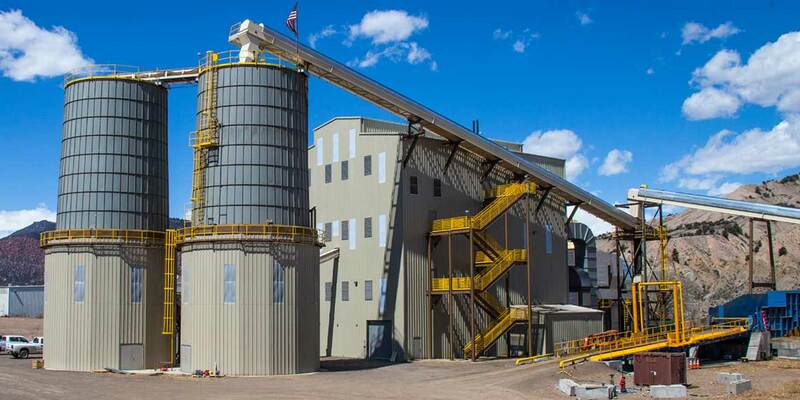 Our state-of-the-art ESP is reliable, easy to maintain, and a quality addition to any plant. Rigid discharge electrodes are provided for long life and better gas cleaning. Electric sledgehammer rappers dislodge all types of dry dusts using variable impact intensity and frequency. There are no moving parts in the gas stream, so servicing is done on-line and quickly, outside the ESP. Fast-acting computer controls save energy and extend equipment life. Integrated casing design for structural stiffening and tight-fitting thermal insulation prevents cold spots and corrosion. Dust is collected and continuously removed by heavy duty ash augers and rotary airlock valves with generous capacity. Adjustable supports for the rigid electrodes and collecting plates allow easy and quick alignment. This results in more precise electrode tolerances and higher, more consistent performance. Today's environmental regulations include extensive permit application requirements for predicting emissions rates, specifying control and monitoring equipment and establishing design and operating criteria to meet new emission regulations. Wellons provides engineering services to assist customers with these permit application processes. The Wellons Customer Service Group provides replacement parts, maintenance and repair services, periodic inspections including mechanical and electrical check-out, electrode (RDE) and collector plate alignment, and high voltage performance evaluation. 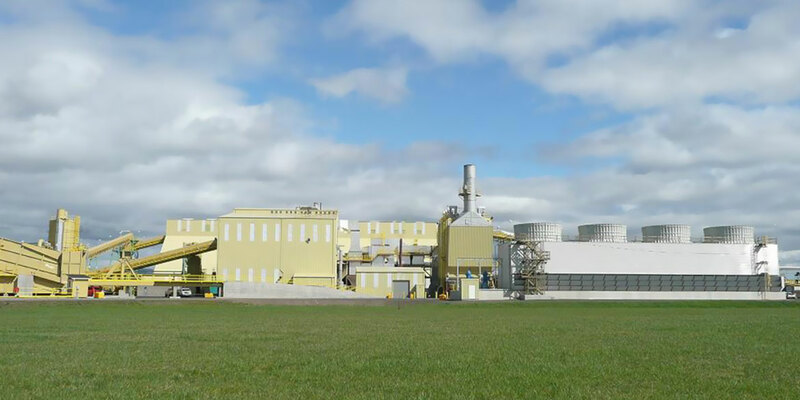 If your goal is to produce green clean energy from biomass, then your source is Wellons. Wellons stable of combustion technologies can convert wet or dry wood biomass fuel and the heat can be delivered directly to user i.e. dryers; or produce thermal oil, steam or hot water. Wellons is uniquely qualified to handle all aspects of your electrical generation project. 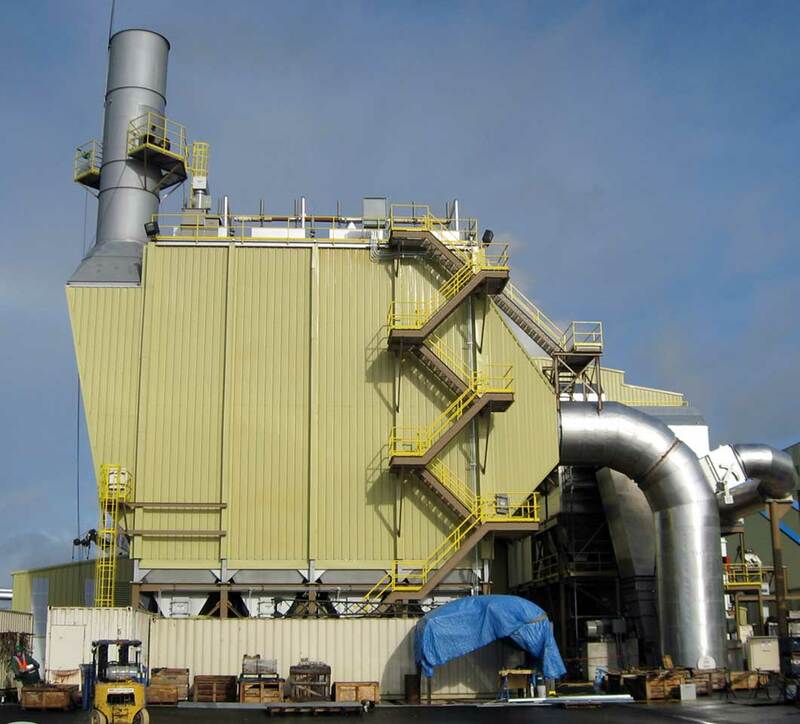 With more than 50 years experience in steam generation systems, we engineer and manufacture a full line of proprietary equipment to burn biomass fuels for the forest products industry. Comprehensive Design, Engineering, Manufacturing, Installation, and O&M Services.